Kris Medlen was shelled for seven runs on nine hits while striking out four and walking four in his four innings debut. Medlen was called up to start for an injured Robbie Ray (oblique). 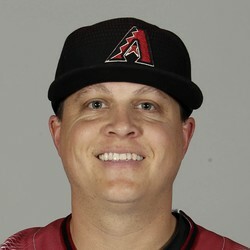 Medlen wasn't pitching all that well in Triple-A and should be avoided in all formats.